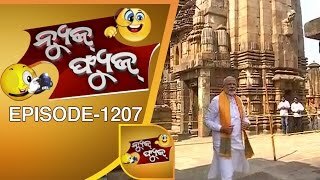 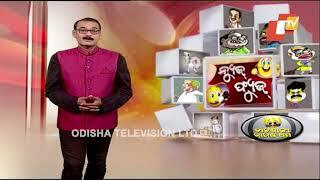 The highest rated show among all Odia news television which focuses on analysing the socio-political issues. 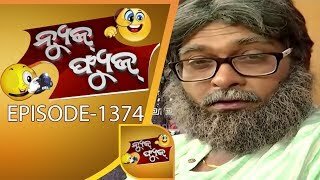 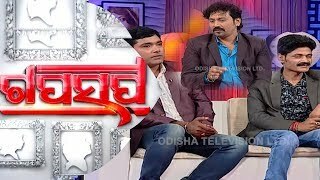 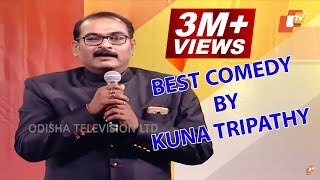 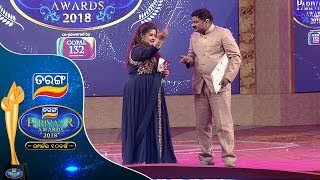 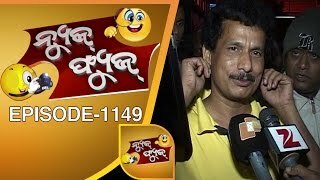 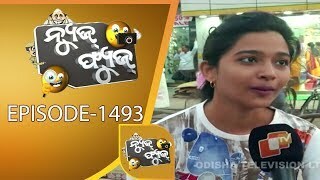 Famous Ollywood Comedia Hrushikesh Das presents the small but realistic issues faced by the general audience in a semi-comical manner. 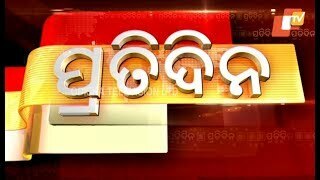 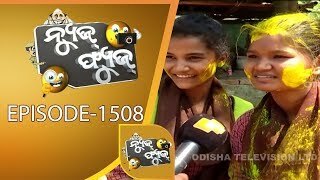 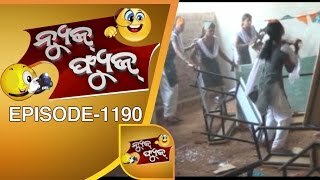 This show acts like a moral police for Odisha citizens.